Yummy! 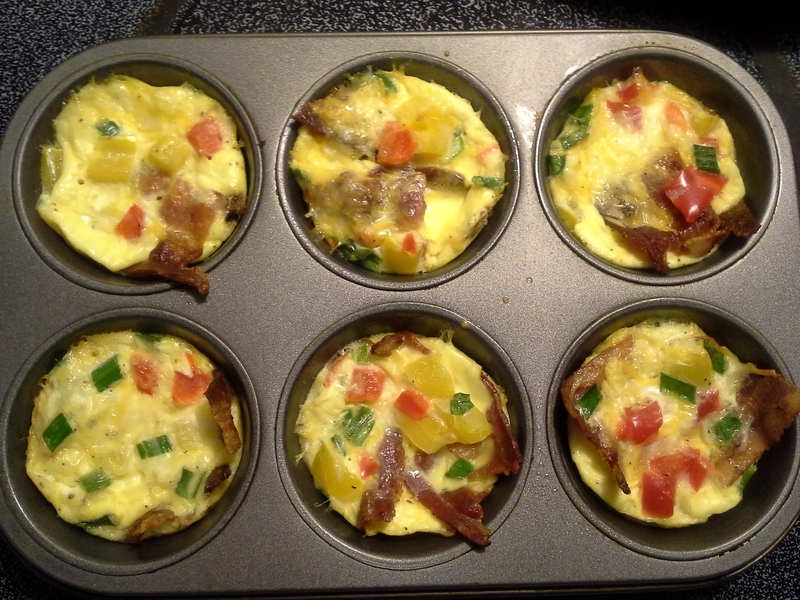 I am bringing breakfast for my work breakfast club next week… I’ll have to try these!! How do you keep them warm for work? Do you suggest people microwave to warm it up? My office has a convection oven, so that was helpful for me. One late coworker warmed two in the microwave and gobbled them up.